Fashion Pills è un marchio spagnolo che riesce a mixare perfettamente gli ultimi trend con tocchi assolutamente personali grazie alle collaborazioni con giovani brand indipendenti, che si rispecchia nella descrizione di “fashion capsules in daily doses “. Il loro sito web (qui) è ricco di novità e collezioni sempre nuove, ma anche lookbook da cui prendere ispirazione, così come specifiche categorie per acquistare secondo un preciso trend o stile. 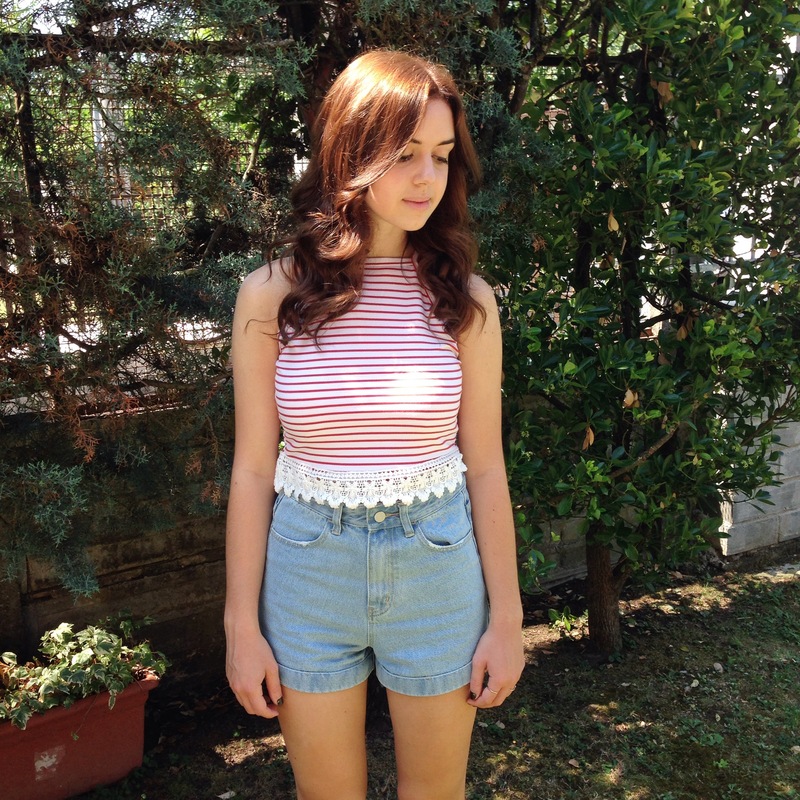 Io ho scelto un crop-top a righe abbinato a dei classici shorts a vita alta. Spero vi piaccia! Finding out about Fashion Pills and having the chance to collaborate with them was seriously amazing. Fashion Pills is a Spanish brand that perfectly mixes the latest trends with personal touches thanks to the collaborations with young independent brands, which is perfectly described by their website definition “fashion capsules in daily doses”. Their website (here) is always full of news and new collections, but also lookbooks to get some inspiration, and specific categories to buy following a precise trend or style. 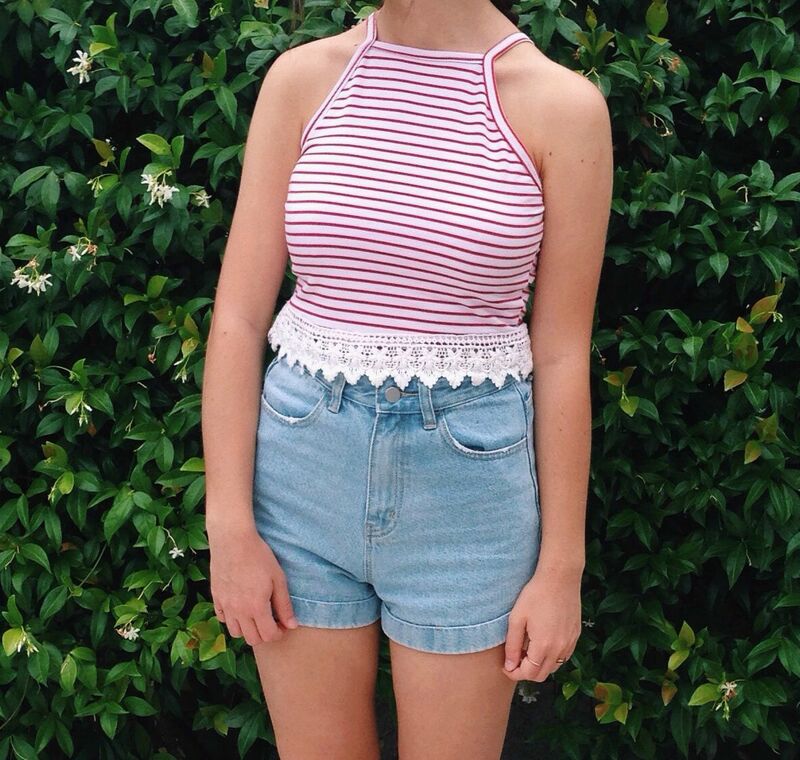 I chose a striped crop-top with a pair of classic high-waist shorts. I hope you like it!